Oil prices have been going through a period of very significant volatility over the last few years. In the months preceding the financial crisis, global demand for energy was perceived to be on a permanent upward trajectory. This drove a large degree of speculation on oil prices by investment fund managers. The resultant run-up in oil prices1 generated large profits for established oil companies, which drew a high degree of political pressure from the government. As the financial collapse unfolded, it initiated a string of forced selling by investment funds to unwind their financial positions in oil contracts. This drove market prices down to levels similar to the year 2000. 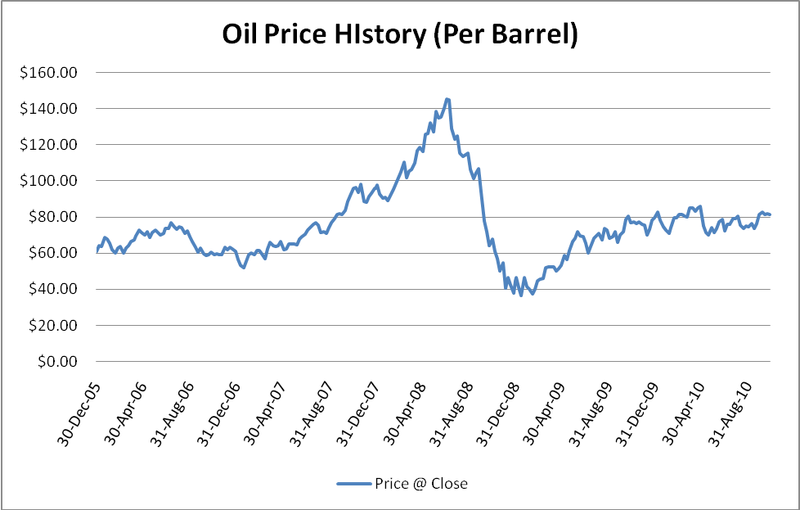 After oil prices bottomed, they have regressed toward their longer-term trajectory. As we moved into 2010, another major factor effecting energy policy emerged. This factor was a drilling ban in the Gulf of Mexico following the oil spill by British Petroleum. This drilling ban served to inflate market prices for oil and tilted the balance of production to Mexico, South America, Russia, and the Middle East. 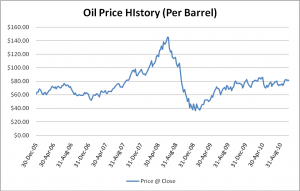 In the 2010 forecast book, we forecasted an oil price of $82.70 by the end of the year. In the month of November, the price for a barrel of light sweet crude oil reached $81.3, landing within 1.8% of our forecast for the year. We used the same model to produce our 2011 price forecasts as in 2010. 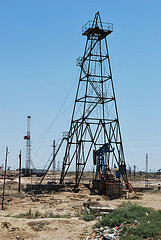 The price estimate per barrel of crude oil in 2011 is $105.27, reflecting continued monetary expansion by the Federal Reserve and a global price equilibrium of growing demand juxtaposed against a limited supply of proven crude oil reserves that can be harvested at a relatively low cost. If market prices continue to escalate, it will generate opportunities for opening up new wells for production that are not currently in use due to acquisition costs that exceed the market price. 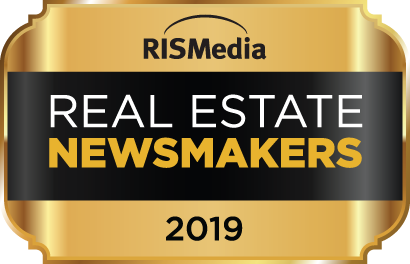 This phenomenon may help to constrain price growth in the future, as new supply comes on line to accommodate some of the increase in demand. 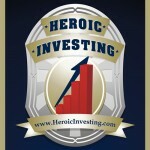 It’s not too late to secure your spot in Jason Hartman’s Meet the Master’s of Income Property Investing this weekend (March 4-6, 2011). There are still a few seats left!